Guidance on your journey to inner fulfillment and conscious living. 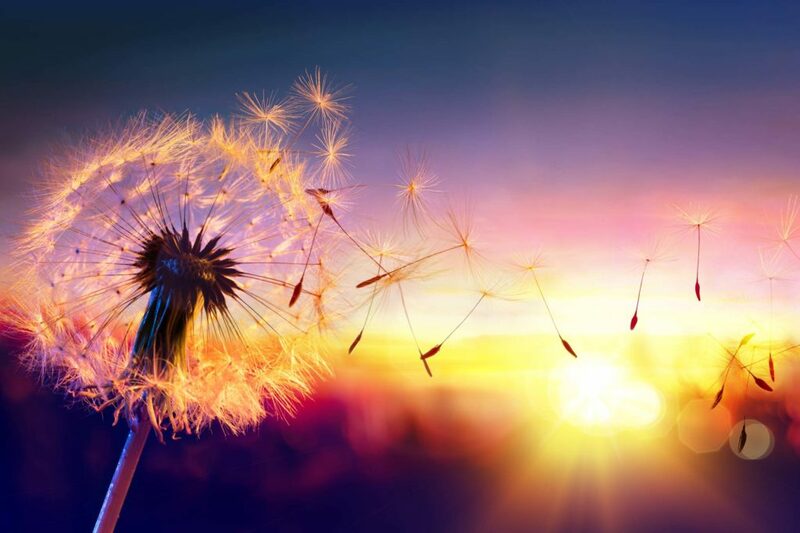 The Conscious Life Journal interviews many of the world's most sought-after spiritual teachers and features unique articles by talented practitioners, authors, professionals, and spiritual thought leaders right here in Atlanta, Georgia. You'll find pertinent services, essential products, rich resources, and sage advice like nowhere else. Let the Journal inspire, inform, and guide you on your path to healing, loving, and expressing your authentic Self. Let it be your bridge to your deepest fulfillment in life. Enjoy! Dive in. Explore. And discover yourself here. 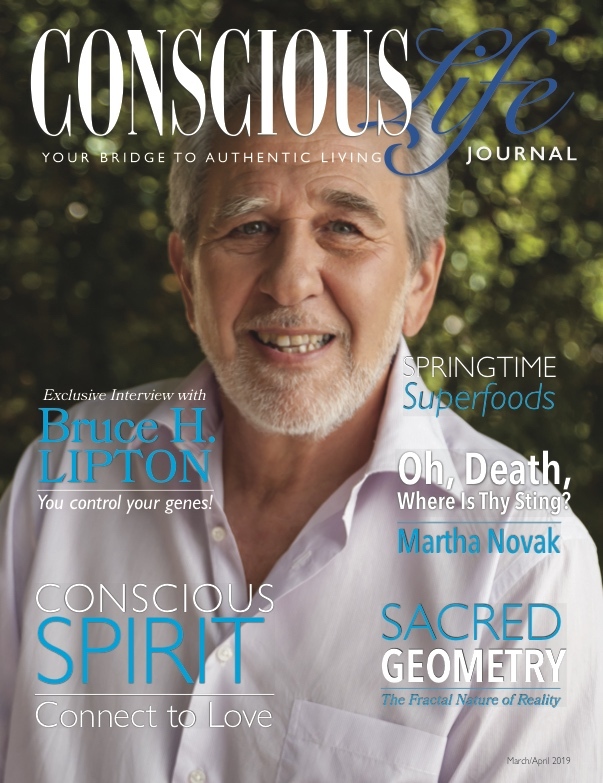 Interview with Bruce H. Lipton • Sacred Geometry and the Fractal Nature of Reality • Springtime Superfoods • Interior Design and Psychology • Inspiring Love Naturally • Yoga Based Meditation • And much more! 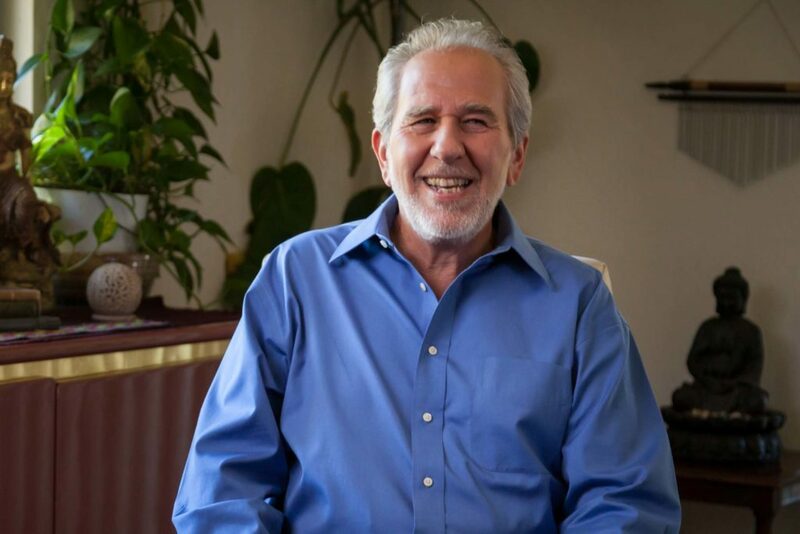 Cell biologist and lecturer, Bruce H. Lipton, speaks on the interdependent minds of the conscious (creative) and subconscious (habitual). 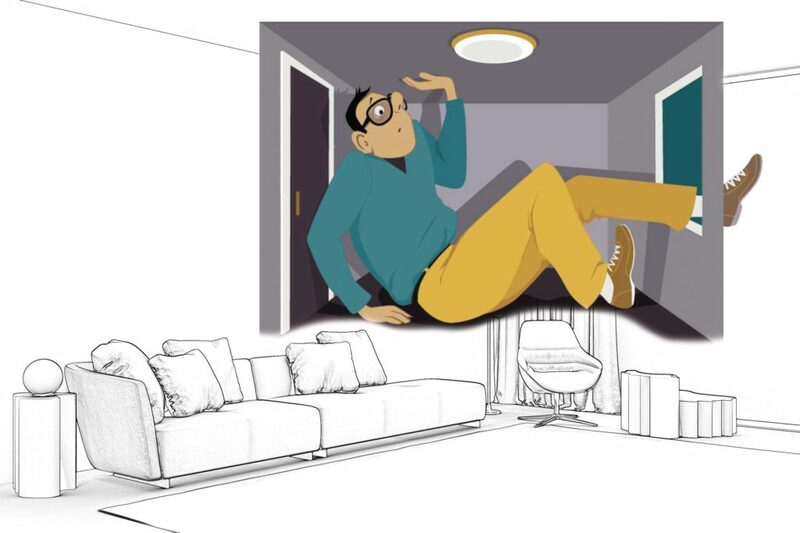 Our environments say a lot about our inner psychology. When we can reconcile past issues, we can then create homes that better reflect our authentic selves. 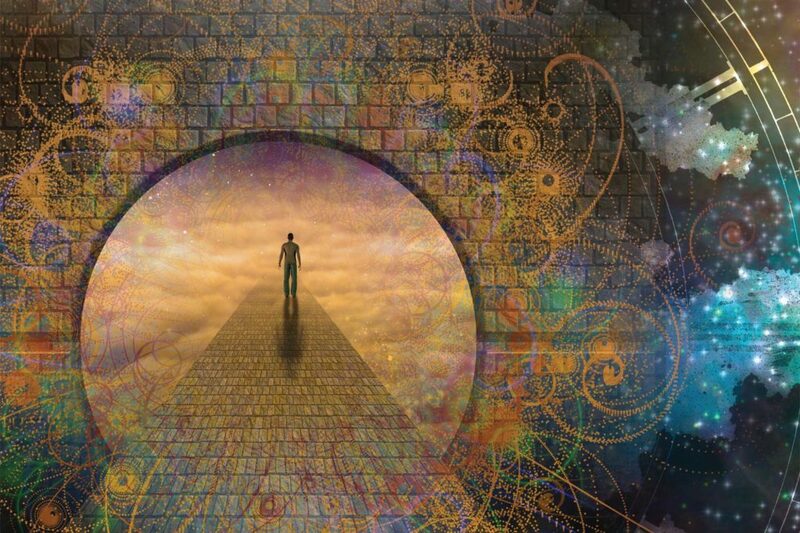 Although we have forgotten our true selves, the ability to travel inter-dimensionally lies coded within our DNA. By embracing our power, we can experience the full truth of our existence. A meditative approach to yoga, known as “samadhi”, can help us achieve the highly desired Harmony Point of mental and spiritual transcendence. In a world filled with overwhelming hate and disregard for our planet, it is vital that we love more deeply and allow our Divinity to shine. From the moment we’re born we are focused on one thing: survival. But we may end up living more fulfilled lives when we can learn to focus on and accept another thing: death. 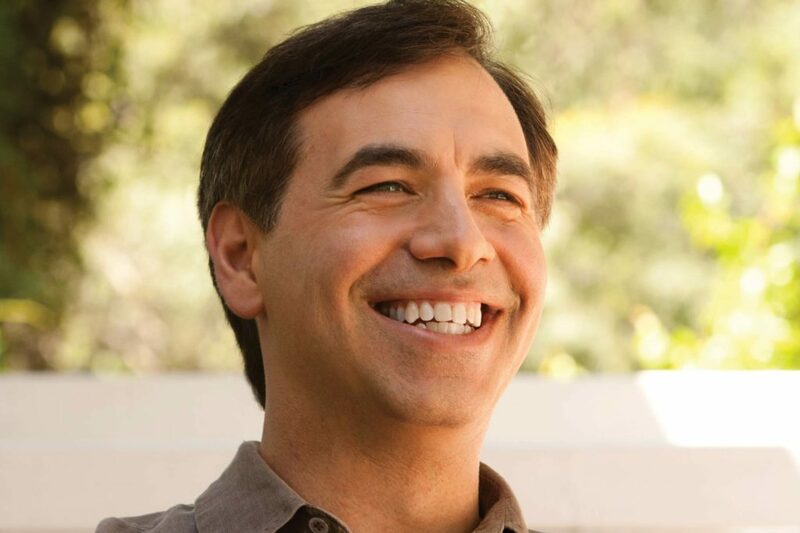 Internationally renowned transformative coach Michael Neill talks about letting go of control over our own thinking and embracing the underlying intelligence within all of us to create our greatest realities. 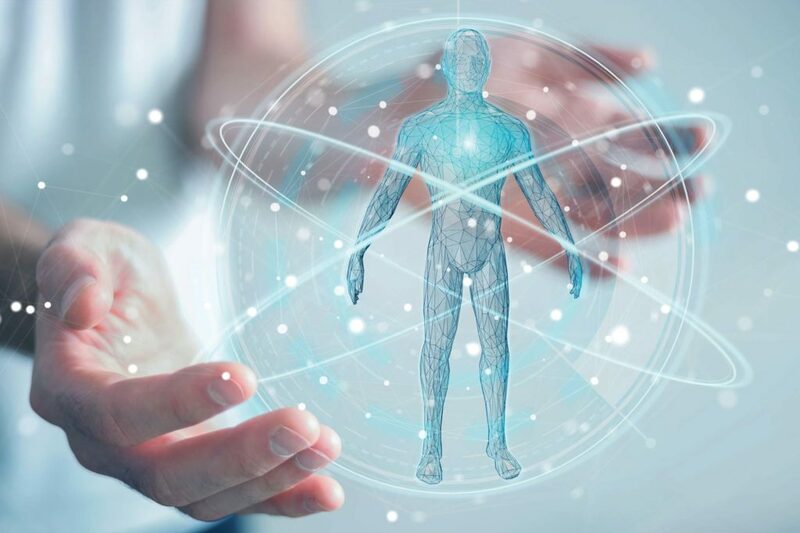 Our body produces its own Vital energy, which connects us with other people. nature, and the highest spiritual source. By allowing this energy to flow smoothly, we can unlock the ultimate preventative medicine. 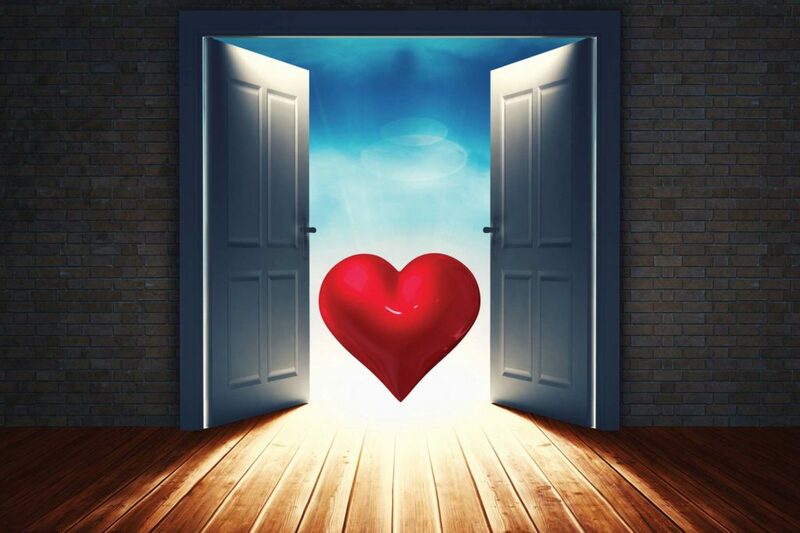 Big changes are coming for the Conscious Life Journal! In the coming months we will be making a conscious shift to better serve our readers, our writers, our sponsors, and our advertisers. Sign up for our mailing list below so we can keep you up to date on the new program.